Glass Reinforced Concrete is the ideal light weight solution for both drainage and electrical pits due to its increased strength to weight ratio and ease of use on-site. GRC pits are made from a composite of concrete and glass fibre; the even distribution of glass fibre throughout the product enables the pits to be constructed without the requirement for steel reinforcement. 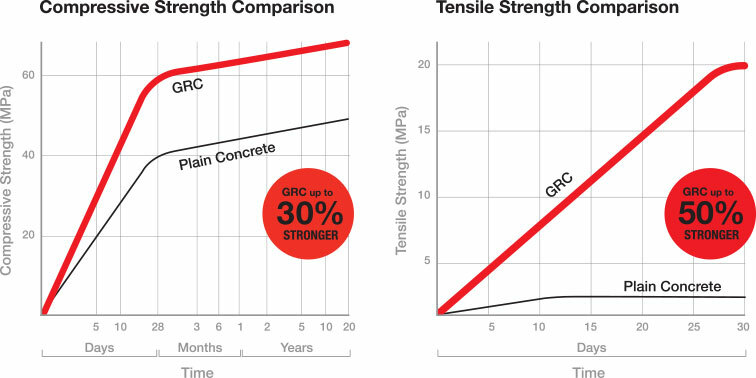 GRC technology allows for maximum strength to be achieved in a much thinner section, the result is a product design that is significantly lighter than traditional steel reinforced concrete without compromising strength or durability. 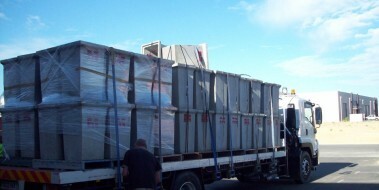 Mascot Engineering were one of the first manufacturers of GRC products for the construction industry in Australia, and are now the largest manufacturer of the material in the southern hemisphere. 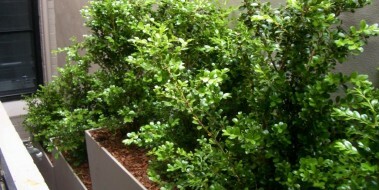 Mascot’s unique method of manufacturing GRC for use in drainage and electrical pits ensures all products produced are designed to withstand the demands of the various environments and applications required of them. All Mascot GRC pits can be used in any application where traditional concrete is specified. Entries can be made on-site without the need for core drilling prior to delivery. See quick knock method here. Mascot offer an extensive range of GRC pits for use in a multitude of applications including drainage pits and channel systems, electrical and communication, and industrial trade waste. All GRC pits are suitable for installations requiring Class A – Class G rating. See the full range of Mascot’s GRC pit products here.